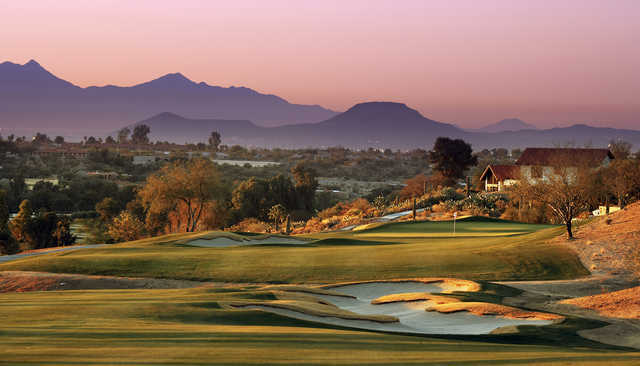 As one of two 18-hole layouts at the Omni Tucson National Golf Resort & Spa, the Catalina Course continues to play host to high profile events such as the University of Arizona Invitational. 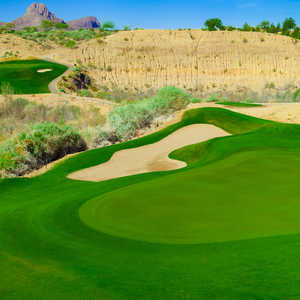 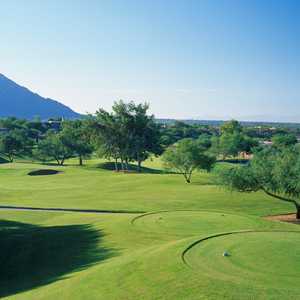 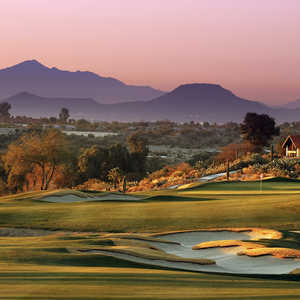 Designed by Robert Von Hagge and Bruce Devlin, this 7,262-yard par-73 opened in the 1960s and was the home of the PGA Tour's Chrysler Classic of Tucson for more than 30 years. 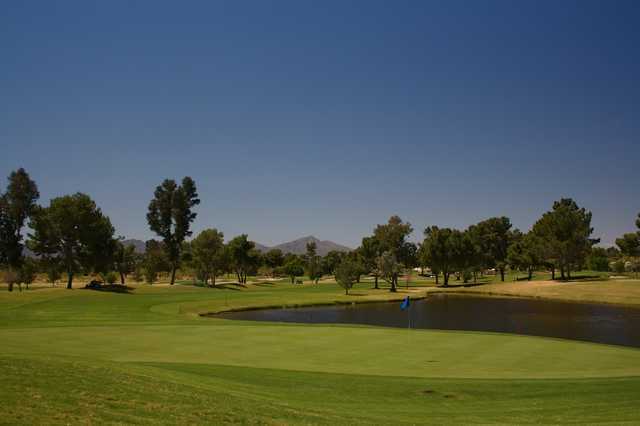 The parkland-style layout -- which is fairly flat and easy to walk -- features eight lakes and 80 bunkers. 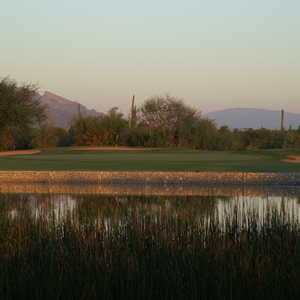 The par-4 18th, with lakes on both side of the fairway, was considered one of the toughest finishing holes on the PGA Tour.